Welcome to 10466 Shumark drive! You will not want to miss this well cared for, updated home situated on a cul-desac lot. As you pull into the paved driveway you will notice all of the curb appeal, incredible landscaping and beautiful oversized front porch. This home has tons of features including: updated kitchen, Bay Windows, wide plank hardwoods in the dining room, stone fireplace, built in shelving in the living room, sun room with French doors and sky lights, additional room that could be a rec room or play room, updated flooring on the second floor, 3 bedrooms, 2 and a half baths, fenced in back yard, fire pit, outdoor water feature, storage shed, walk up attic (that could be finished!) and updated roof, siding and windows! 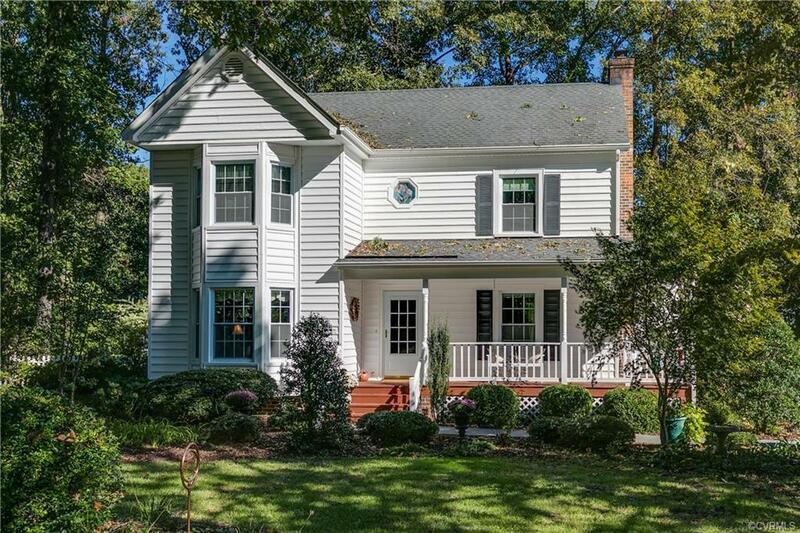 Don’t miss this home that has so much and close to schools, shopping and interstates. Directions: From 288, Chester Road, Left Onto Centralia, Right On Glen Oaks Drive, Right On Hamlin Drive, Left On Shumark, House is On The Right At The End Of The Street.